I am writing a book. It is hard going. I keep getting the all-this-has-been-said-before-I-don’t-know-why-I-bother blues. 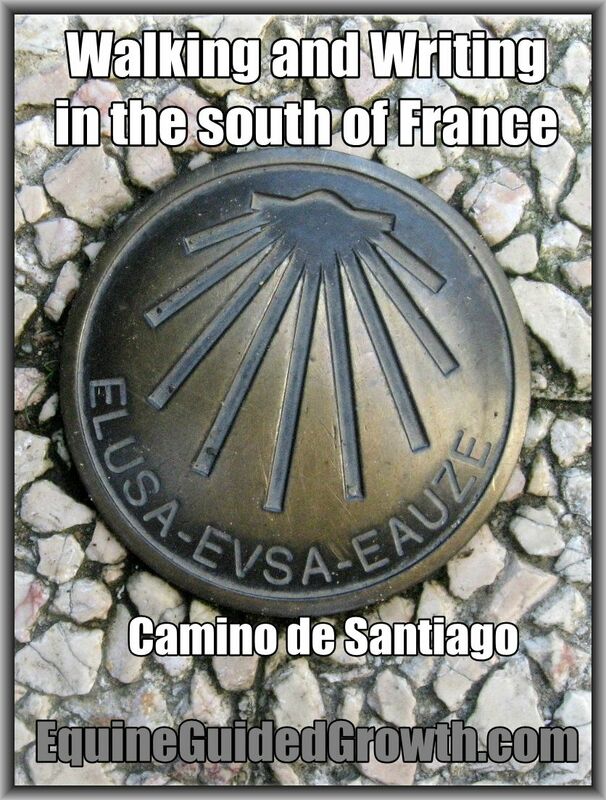 When it gets really bad, I take an afternoon off to go and walk the Camino de Santiago pilgrim’s route. It passes a few kilometers from our house. I started doing this after I saw an interview with Paulo Coelho, who said he was inspired to write his book ‘The Alchemist’ while walking the Camino. I never paid much attention to the Camino before. I know that hundreds of thousands of people walk the Camino ever year and that most of these people say that it has been a life-changing experience for them. I know that people have been walking the Camino for nine hundred years, at least. I know that people from all walks of life walk it, whether they are religious or not. I know that several books have been written about it – one of my favourites is the actress Shirley MacLaine’s book ‘The Camino: A Journey of the Spirit’ – and I know that several films have been made about it. It is just that I have a lot to do, you know. When we are in France, I have the horses to look after. I have the vegetable garden, the flower garden and the herb garden to sort out. I have to take care of our retreat guests when they are here. I have to spend time with my husband and with our friends and family. I barely have time to write , never mind wasting an afternoon walking through the French countryside, however enticing it may be. It isn’t even as if I am a novice at this. This is not my first book. It is my second book. 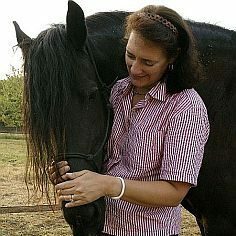 Several years ago I wrote a book for horse riders who have fallen off their horses, who may have gotten badly injured and who are now too scared to get back on. Horse riders are like that, they always want to get back on their horses even if the idea scares them witless. My book does quite well for itself on Amazon, so I do have some confidence in my ability to write. The book I am writing now is a book about self-confidence. I am mainly writing it with women readers in mind. I would say that 90% of the women who come here for Equine-assisted Experiential Learning want one thing: to feel more confident, to be more assertive and to be able to say ‘No’ when they need to without feeling guilty and without having to explain why they are refusing. The horses are very good at helping women with that, especially women who have never been anywhere near a horse or are scared of horses. Overcoming their fear of telling a one-ton stallion what to do or where to go certainly increases their confidence, in a very practical way. So I do know there is a market for a book about self-confidence for women, I just do not know HOW to write it. I do research, right? I read blogpost after blogpost written by people with less qualifications and experience than I have, about what women can do to dramatically increase their self-esteem and self-confidence. Many of these posts are so well written that I doubt if anyone is going to be interested in what I have to say. All this information available for free, why would anyone pay to buy a book about confidence-building when everything that needs to be said has been said most eloquently before? It really is seriously demotivating. I have so far written 16000+ words. Not being one to give up, I am going to have to finish this book if it kills me. So I walk the Camino. Once a week, if I can. And yes, it is inspiring even if it is also seriously exhausting. I meet people. I meet women who are walking the Camino on their own. Young women. Old women, sometimes way into their seventies. I ask them about confidence. Some of them have been walking the Camino for weeks. Every day they walk 15-20 km (10-15 miles), sleep in dormitories, eat whatever they can grab on their way and carry everything they need in a backpack on their backs. Time to get back to the BOOK. Hopefully, it won’t be a failure. Hopefully, a couple of women will find it and read it. Hopefully, it will help them conquer their fear of failure and give them the confidence they need to achieve their dreams. Walking might be the best thing that you can do for your writing right now–it gets you away from your web browser, away from the husband and family and guests and…. Enjoy yourself and don’t feel pressured to get that book written. One day you are going to sit down and the words will suddenly flow, also do not get demotivated! Everybody as there own spin and angle on things and I’m sure yours is just what the doctor ordered! I love that you are writing another book. & I think you have plenty of experience and expertise that is well worth adding and that people will be very interested to read. You need to have confidence about your ability to write a confidence building book! You can definitely do it and it will be an amazing book! Thank you, Lucy, your unfailing support since we met in February this year has meant an awful lot to me. I feel very privileged to have you as a friend. I am trying to write a book too. It is in the hands of my editor. She is taking forever. I know. I had a love-hate relationship with the editor of my last book. Got to get it done, though, so just hang in there. It will all be worth it in the end. What a beautiful post and a fantastic mission to write a book inspiring self confidence. I want to come to your writer’s workshop! Thanks, Molly. I am going to re-read these comments each time I feel like giving up. And you are welcome at a workshop, any time. 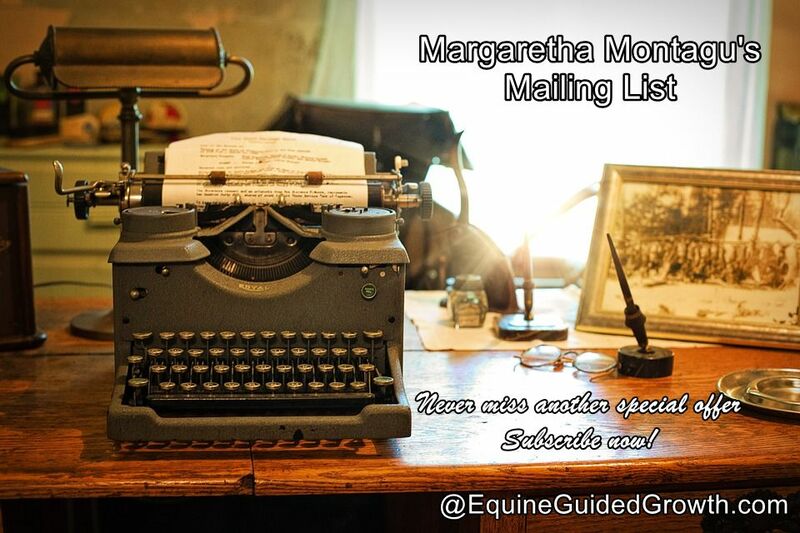 What a gorgeous place to find inspiration Margaretha! The Camino walk is on my bucket list and how lucky you are to have it at your door. You will complete your book! Writing a book can be overwhelming. My friend has just published her second book and is more motivated now than ever. I can’t wait to read yours it is needed by so many women. Thank you, Sue, your encouragement means the world to me. I am a people person, I miss being around people when I write. Let me know when you get round to walking the Camino, I’ll come and walk the parts close to me with you. Watch out, though, it might inspire you to a book too! Oh I would love to walk with you! I would like to write a book also but not sure I have one in me. I love that you are using the Camino as inspiration. Wishing you lots of luck on your journey–writing and walking both! Thanks, Carol, I have never been much of a walker – always preferred jogging or horse riding to walking – only now I realise how much I have been missing. Thank you, Leanne, you’re the best! Oh, I think there is a need for a book like the one you are writing. 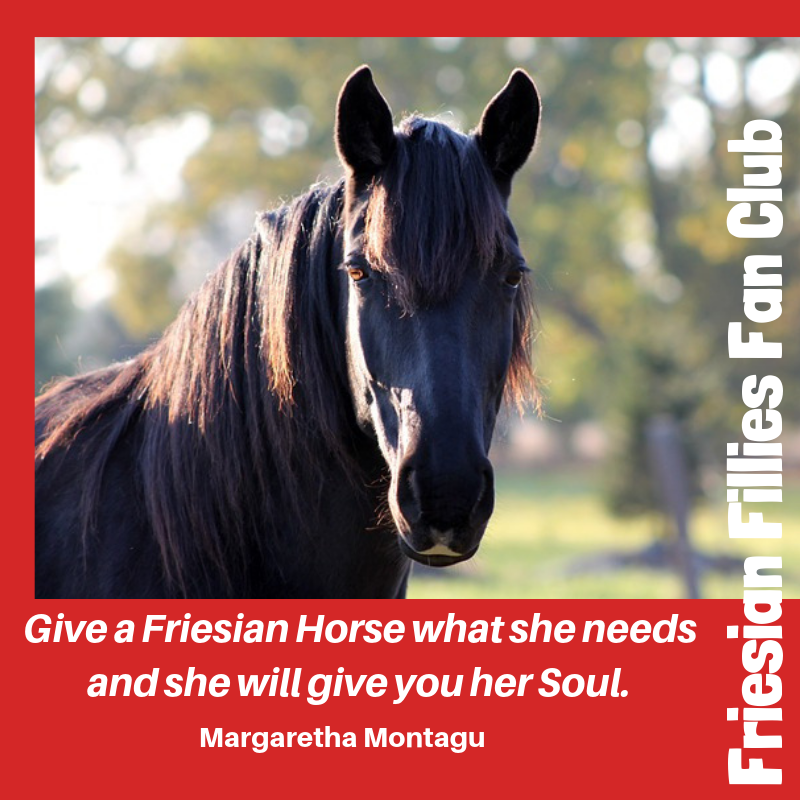 At the age of 59 I took riding lessons because I love horses. I rode horses when I was young. The reason I mention this is that I realized it was my hope to become a good rider. But as I took the lessons I realized something else was emerging. I said to my teacher one day, who was helping me with the saddle and who was kind of stern, “I am trying to build my confidence.” It was a challenging, but a fantastic way to build confidence. I want to read your book about being thrown from a horse. I was thrown, but got right back on…for other reasons i haven’t ridden in a long time. Most inspiring that you took up riding again at 59! Must have taken a fair amount of courage. You certainly are a great role model. And you went about it the right way, by taking riding lessons. With a good riding instructor, riding can be an excellent confidence builder. I always get straight back on as well, unless I have to go to the hospital. My book is mostly based on NLP (neuro-linguistic programming) techniques, I don’t know if that would be of interest? Riding is a bit like bicycling, I think. Even if one hasn’t ridden for a while, it all soon comes back when you start riding again. Yes, I believe I would be interested in your book. I could take a look. Thank you for the complement. Very kind of you. I’ll send you the Amazon link by e-mail.